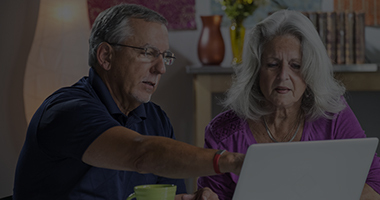 A commitment to help families and business owners find the best and most affordable insurance policies by providing choice, and expert assistance. 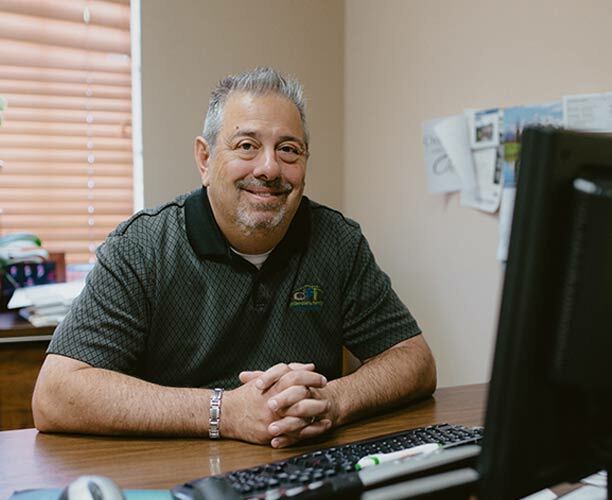 For over 35 years, we have aspired to build, respectful lifelong relationships by continuously earning your trust and loyalty. 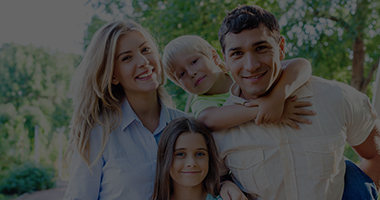 At DFI, you’re not just a policy number, you’re family! You are important to us, therefore we work hard to make your insurance experience as easy and pleasant as possible. That experience starts with people who care and believe in something much bigger than selfish gain. 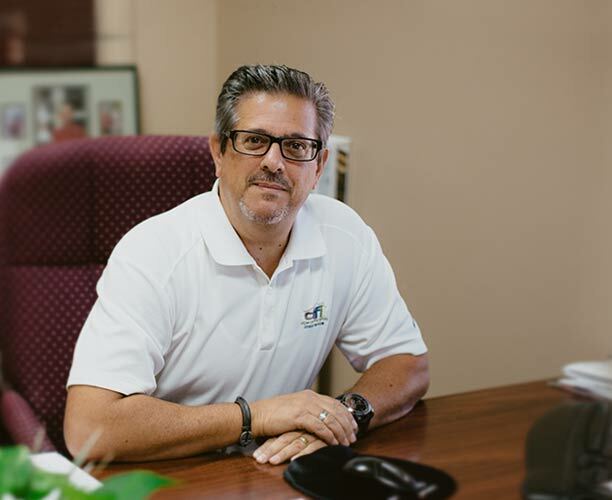 Our knowledgeable agents will patiently shop the top carriers to find you the best value for your needs. Think of us as, the insurance “urgent-care” agent with a friendly get-it-done-right attitude. We are also licensed in 14 States, so ask us about your insurance needs and operations outside California. Begins with honoring God and serving others as unto the Lord. We always want to do what’s right for our customer, community, country, and family. We actively support our military, veterans, and our first responders, and like many of you, we are privileged to do it! We have more than 20 licensed agents and they also enjoy volunteering at community fundraisers, supporting non-profit organizations, schools, churches, outreaches, and service clubs. We love our communities and strongly desire to both learn and teach godly service, character and civic responsibility, one person at a time. 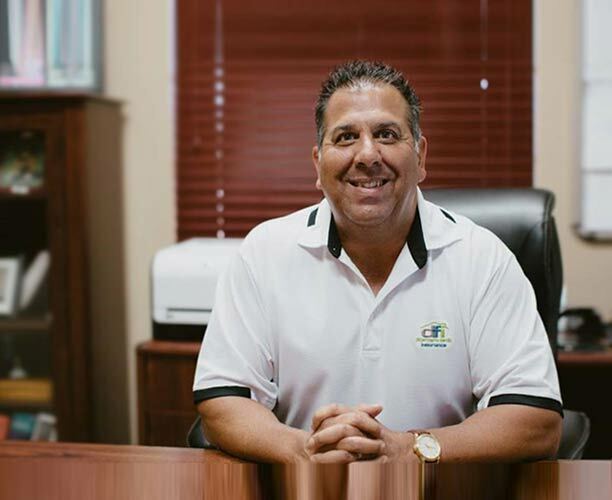 Started by Frank DiGerolamo Sr. back in 1982, DFI has grown to become one of the largest independent insurance agencies in the Inland Empire. 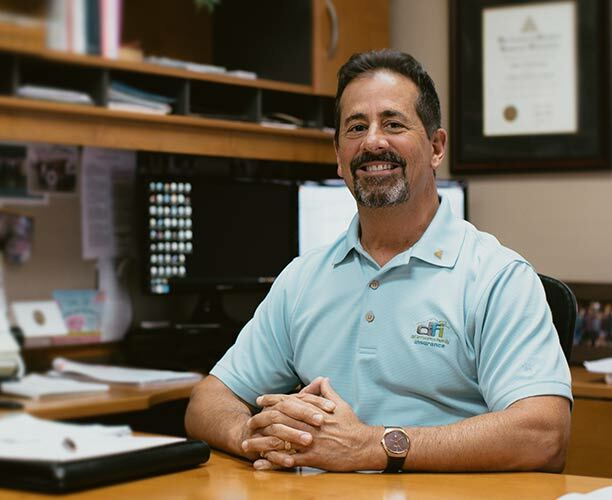 With the blessing of an excellent staff and ultimately a strong faith in God, DFI Insurance will continue to grow and provide the highest service possible to you and your family.